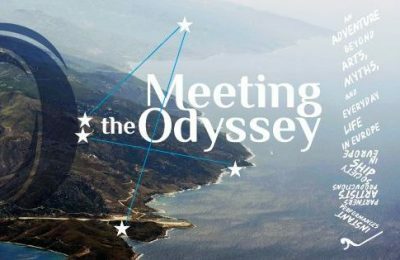 Foreign show productions and fam trips for bloggers, journalists and tour operators are keeping the Aegean islands in the spotlight. 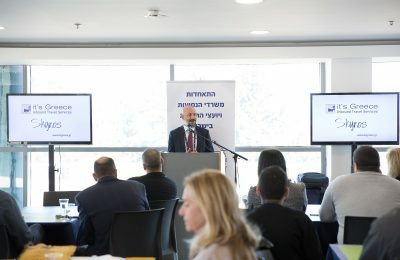 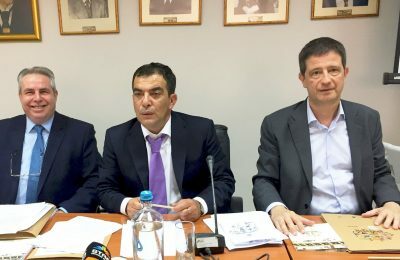 Secretary General for Tourism Policy and Development Georgios Tziallas presented plans to support tourism on the islands, during the OAEN General Assembly. 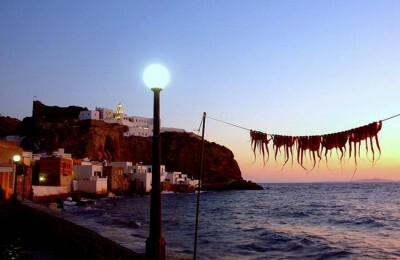 Natura 2000 Award 2016: Vote for Skyros! 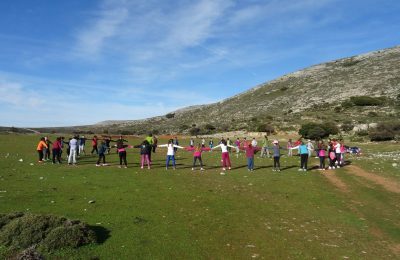 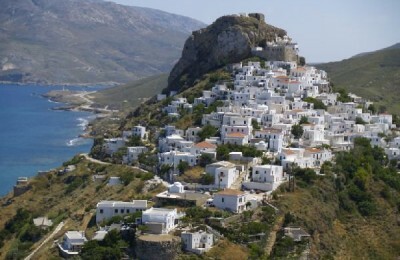 The island of Skyros, home to Mount Kochylas, a Natura 2000 site and an area particularly rich in biodiversity, is among the 24 finalists for this year's Natura 2000 Award 2016. 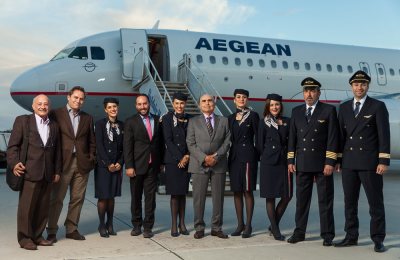 The Municipality of Skyros recently honored the chairman of AEGEAN, Theodoros Vassilakis, for the airline's seamless coverage to the island which resulted in increased arrivals this year. 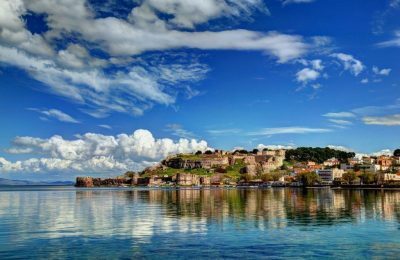 In its latest photo series, Telegraph Travel has selected the 19 best Greek islands for all tastes. 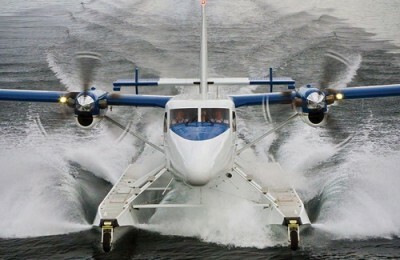 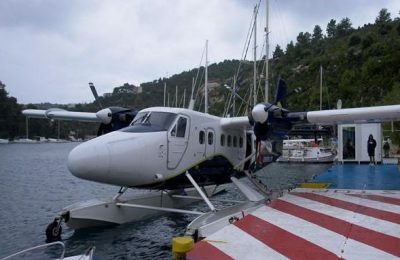 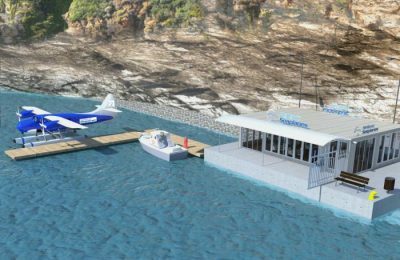 The Greek island of Skyros looks like it will be the first of the Sporades islands to benefit from seaplane services, as the license for the construction of a waterway at Linaria Port has been granted.